Specializing in all aspects of print production. From concept, fulfillment, to final delivery, our vast portfolio of products and solutions is impressive. "Bob Mann and Revolutionary Print Management have been our vendor for over 20 years. 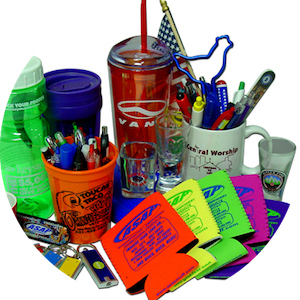 They manage most of our printing, marketing and promotional products for all four of our locations. 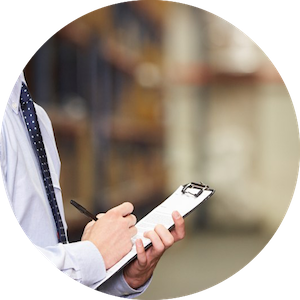 They take inventory on a monthly basis and interact with our management team to make sure we never run out of inventory. 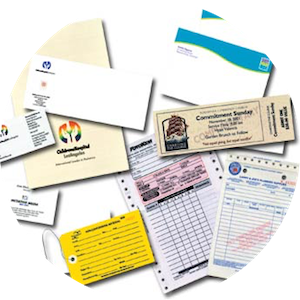 They have created many types of marketing materials over the years, they never say no and they find a way to get the job done. We have a great relationship with RPM and we count on them to give us excellent service and fair pricing. Many times they go beyond their job requirements to take care of us when the urgency arises. 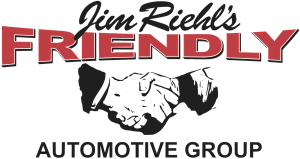 I have recommended Bob and RPM to many of my Business Associates and friends and have never been disappointed with his service and professionalism." 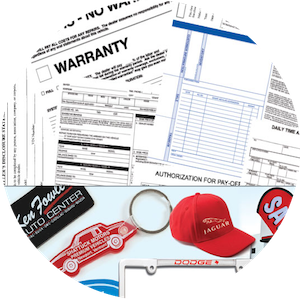 “Roseville Chrysler Dodge Jeep Ram has had a long working relationship with Bob Mann and the staff at Revolutionary Print Management! Bob has been a tremendous resource for our dealership not only providing critical forms and supplies but providing valuable assistance with marketing materials such as promotional items and our logoed work shirts! RPM has provided additional assistance on several occasions designing logos and banners for us that we used in other media. 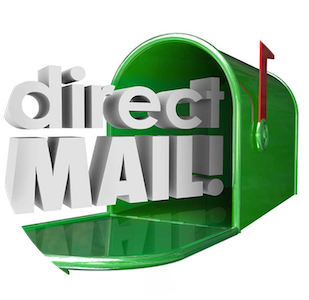 “I am writing to let you know about how I appreciate the excellent service from RPM. 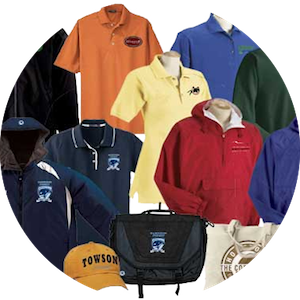 You and your staff always make sure we have the items we need for our marketing program and keep us up to date on what we have in inventory so we don’t run out. Over the years as our company has grown your service level has continued to grow and evolve with our companies. You always respond to emails and my phone calls and do whatever you can to adapt to our crazy delivery needs. You always help with my special projects and our continually changing line cards to keep us up to date and productive. We always pursue a higher standard, not simply maintain satisfaction. We believe it is our responsibility to continue to develop our portfolio of products and services to accommodate the ever-changing needs of our clients. We believe it is our responsibility to do business in a way that is decent, honest and always in the customer’s best interest. We want to demonstrate to our customers, our suppliers and our community, that we are a leader and a model of corporate business ethics.